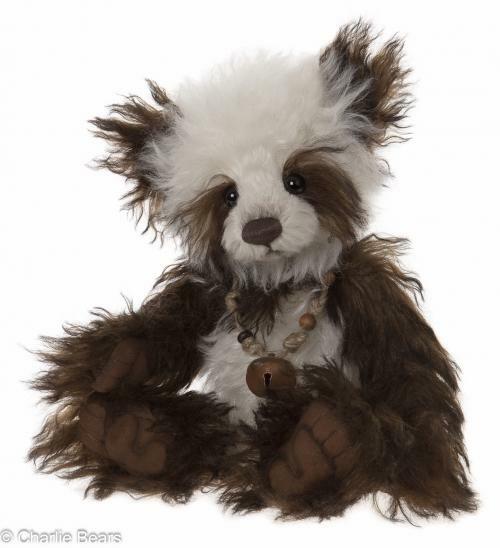 This month, to mark their tenth birthday, Charlie Bears have launched an extra special Isabelle collection. Including ten miniature versions of some of their most popular bears, a stunning new Isabelle Masterpiece and ten festive mohair keyrings especially for Christmas, this collection is proving to be extremely saught after and the bears aren't even on shelves yet. The day of the launch we received phone call after phone call and the majority of our allocation has been preordered before lunch!